Vancouver-based Swift Harbour has launched its new app on the iTunes App Store. 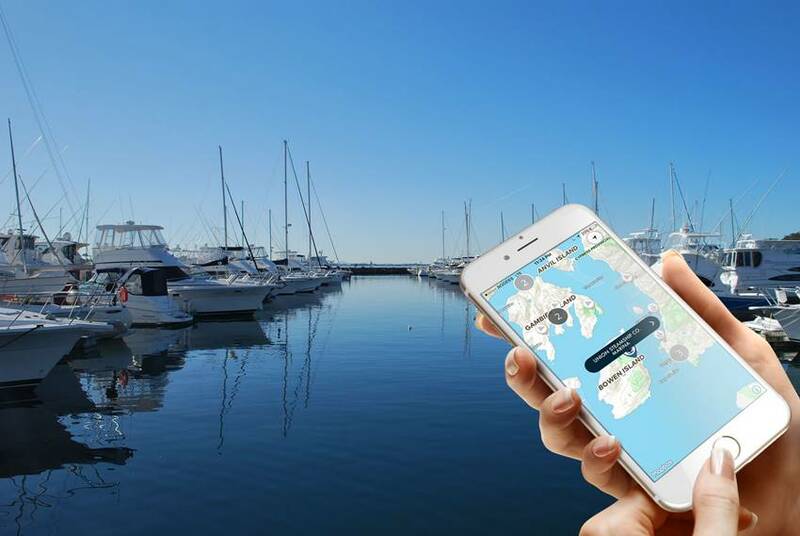 This exciting new service allows local boaters to discover hundreds of marinas and make reservations directly from their iDevices in seconds. 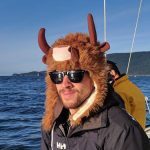 This iOS App is free for boaters and offers a direct connection to the marina, with a seamless display of marina contact information, service/amenity listings and maps. It also allows marina operators to update their guests on important information before they arrive. Swift Harbour saves time by storing your boat’s profile and preferences, including boat length, power needs and special requests. You receive a full quote before you book, and there are no additional booking fees. You can enhance your trip by using Swift Harbour’s beautifully-designed custom map to explore marine parks, conservation areas and other points of interest. All of these services are also available on any desktop, tablet or computer, via the web-based Swift Harbour service we announced last year. You can download the app in the Apple App Store or by visiting swiftharbour.com.